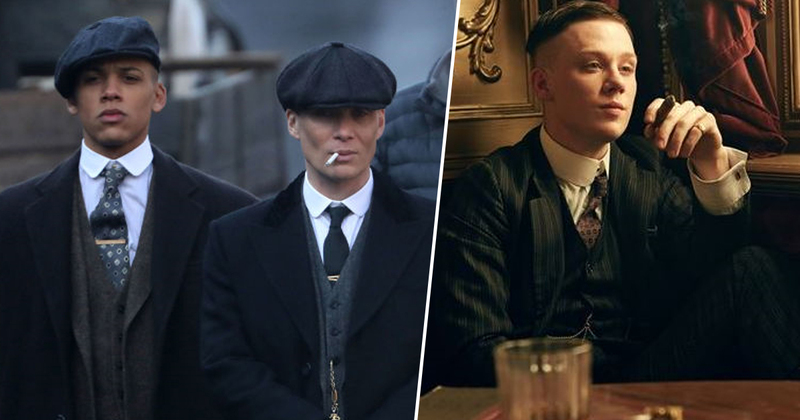 You can now watch every single episode of Peaky Blinders thanks to everyone’s favourite streaming service, Netflix. Every glorious one, from season one, all the way to number three – consider it an early Christmas present. While most will probably be too occupied in the build-up to Christmas to sit down and binge on Netflix, this addition will no doubt be welcome in those no-man’s-land days between Boxing day and New Year’s Eve. However, just because the hit BBC show is on the streaming site, it doesn’t mean you have to watch it – you might not even like it? In which case, you could always watch the second season of The Crown which focuses on the Queen’s life as she adjusts to a society gripped by counterculture in 1960s Britain. A lot more vicious is the offering of noughties classic City of God, an allegory of two friends growing up in the badlands of Rio de Janeiro – if you’re willing to look past the fifteen hour running time, you’ll find it’s one of the best things you’re likely to ever see. See the astonishing return of @tomhardy as Alfie Solomons in this week's episode of #PeakyBlinders on @bbciplayer now. 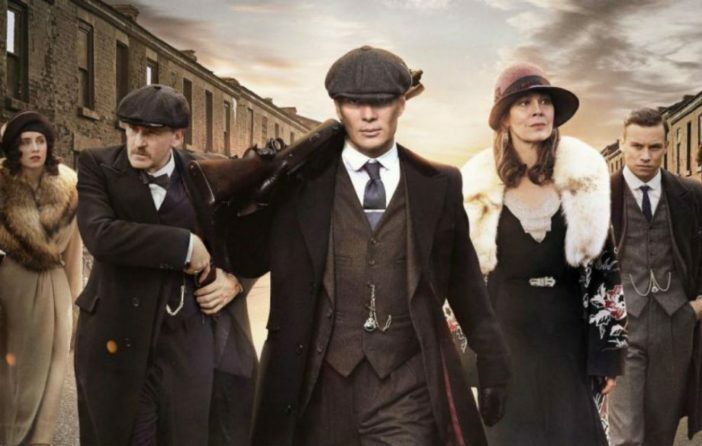 It’s not known how long Peaky Blinders will go on for – some have suggested five seasons. Lucky for us creator Steve Knight plans to take the story elsewhere after the television programme comes to an end. We are also keeping our minds open as regards to a movie and we are making progress on the musical. Peaky is now a beast that will not die. Tommy is trying to convince himself it’s okay. He’s trying to live with it and what happened to the rest of them. He’s not the sort of character who’s going to go to therapy… It’s an interesting place to find him completely estranged; family was his raison d’etre. These circumstances and the threat from outside, mean the family has to regroup again and become good at what they were good at in series one. Obviously all the characters are older and all this water’s gone under the bridge, but I see a lot of parallels to series one and I think I do see, as Tommy gets older in terms of his legacy and values and principals, if they were sort of atrophied within him, you can see them sort of beginning to stir. Looks like we’re all set for a blinder of a Christmas.